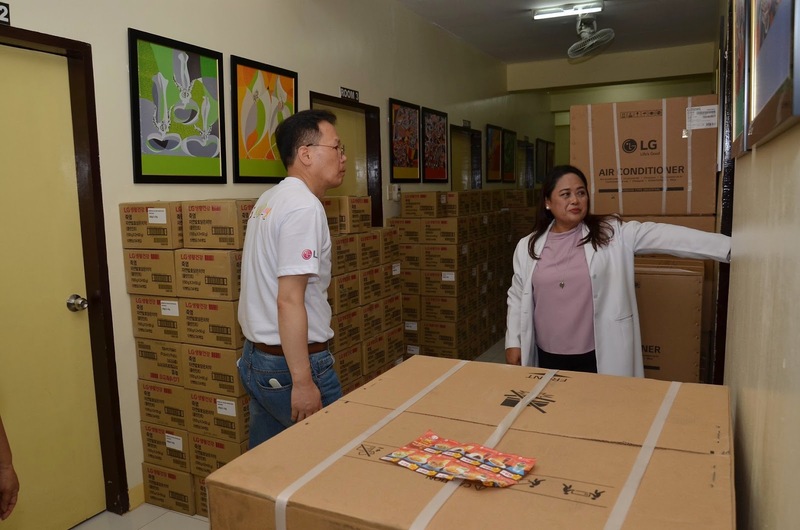 LG Electronics,a subsidiary of LG Corporation recently visited House of Hope in Davao City. LG Corporation is a multinational conglomerate and it the fourth largest chaebol in South Korea. LG Electronics is a subsidiary of LG Corporation and was established in 1958 and is formerly named as Lucky Goldstar. They produced Korea’s first radio, refrigerator and television. The House of Hope Foundation is a charitable group that provides temporary shelter to children with cancer. It is located inside the Southern Philippines Medical Center (SPMC) compound and is the only hospital in whole Mindanao that offers free cancer treatment to children. Since majority of their patients are from indigent families with no place to stay while undergoing the treatment, House of Hope is their sanctuary. Last March 28,2019, LG Philippines visited the families at House of Hope and brought some donations that will surely improve the quality of life of the residents. 5 units of 43” Full HD TV, 28 units Dual Inverter Air Conditioners, 2 Top Load Washing Machines, 2 units of Side by Side Refrigerators and over 27,000 various personal care products like body wash,soap and oral care items were given. 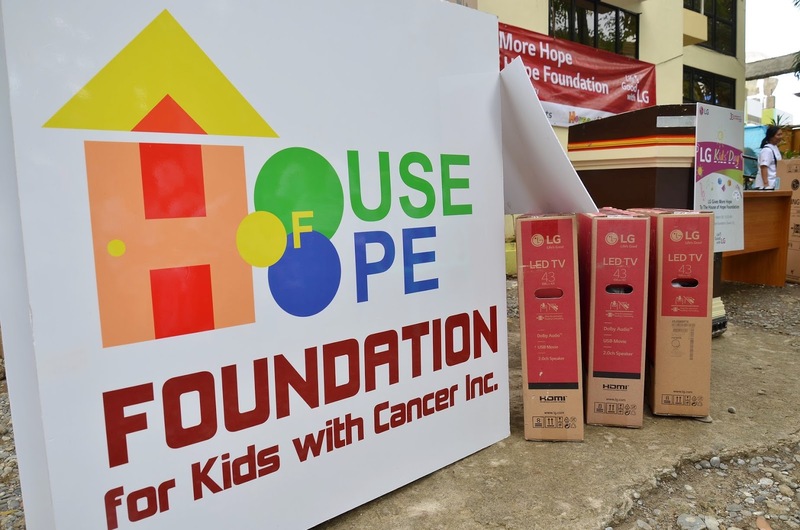 LG Electronics Philippines Managing Director, Inkwun Heo led the team that visited the children in The House of Hope and he hopes that these donations would help in making the environment more conducive to the children’s recovery. Giving back to the community has been always been a priority in LG as it is the heart of their core values as a company. 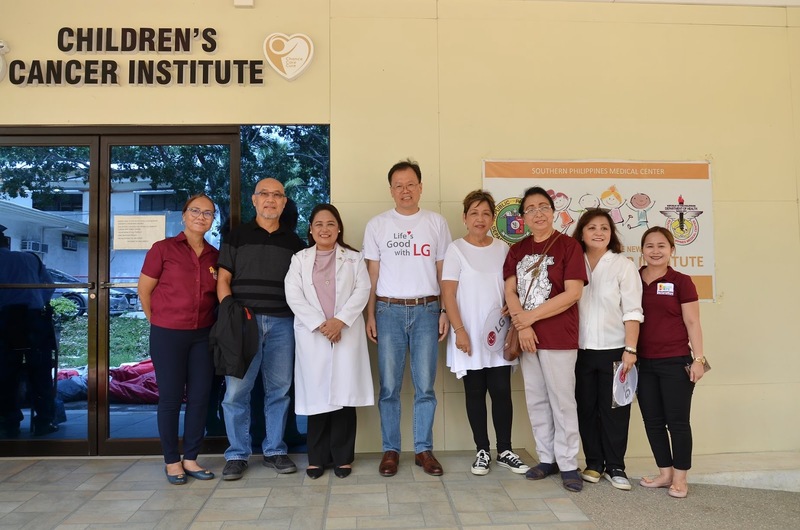 Earlier this month, LG partnered up with Emcor to conduct series of medical missions dubbed as #LGFamilyFunDay in different parts of Mindanao, Koronadal in South Cotabato, Digos in Davao del Sur and San Francisco in Butuan were the places they visited. During the morning, they offered free physical and optical checkups to the community members and during the afternoon,LG organized fun activities for the kids such as coloring sessions and movie viewing. They even installed an inflatable castle to make the event more fun.